A PHENIX SALON SUITES® Business occupies a minimum of 2,000 square feet of space and contains 13 to 47 suites. A PHENIX SALON SUITES® Business can be located in a strip shopping center, free standing unit, and other venues in downtown commercial areas and in residential areas. We anticipate that you will rent the Business premises. Rent is expected to range from $2,500 to $25,000 per month, depending upon geographic location, size, local rental rates, businesses in the area, site profile, and other factors, with a security deposit of $2,500 to $20,000. At Phenix Salon Suites you will find that our features help you in every area of your business. From operations to marketing, allowing you the opportunity to capitalize on the success of business ownership. 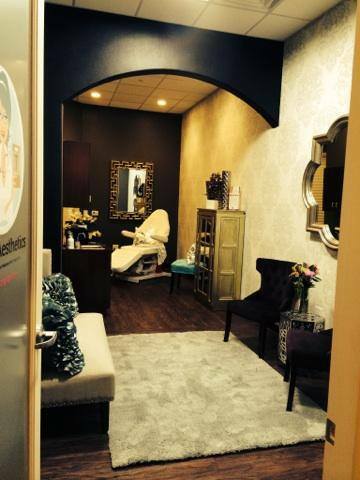 On January 9th, 2015, Phenix Salon Suites was featured on "Undercover Boss" on CBS. Watch Phenix Founder, President and Hair Expert Gina Rivera as she travels more than 7000 miles to go undercover in the Salons she founded.